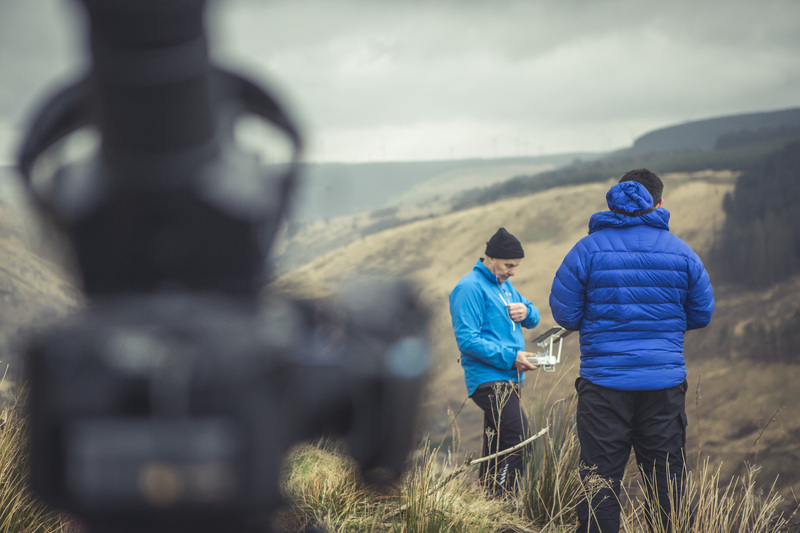 Over the last few months we’ve released videos of many legends. 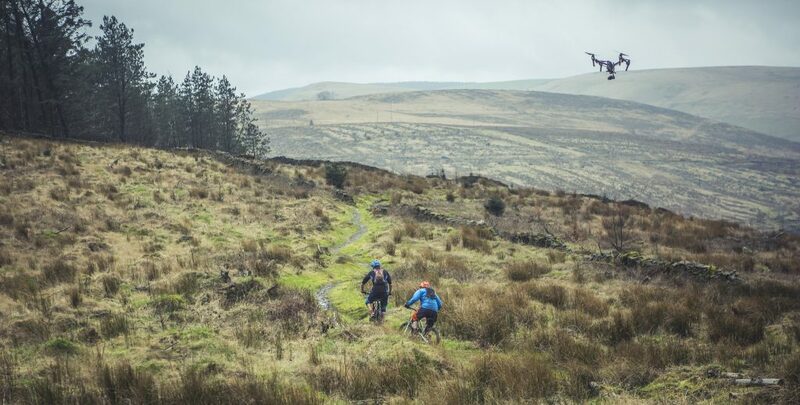 From stories linked to our famous landscapes to people and adventures; this time we’re going to delve into the history of mountain biking in Wales and show you how some of your favourite trails developed. Many of our Welsh mountain bike areas have a past that was a million miles away from single track, berms and uplifts. 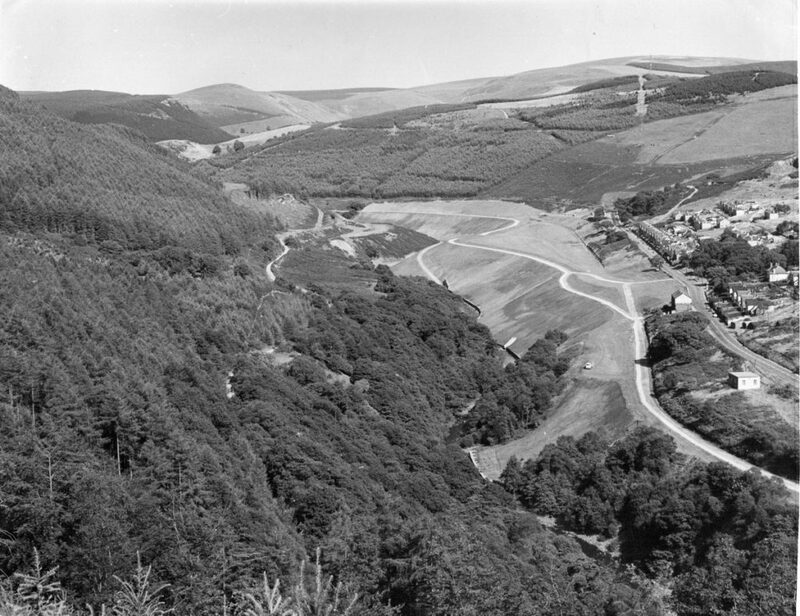 For example, locations such as Afan Forest Park and Antur Stiniog have a rich heritage of mining and would have been unrecognisable compared to today’s landscape and twisting tracks. So, introducing some legendary tales from some legendary people…enjoy.